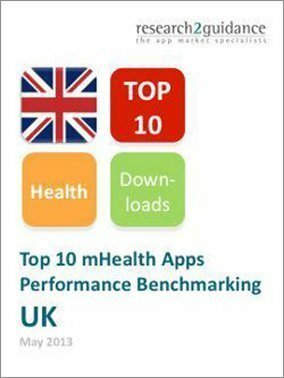 The “EU Countries mHealth App Market Ranking 2015” is part of an annual research program mHealth Economics which has been run for the fifth time in 2015. 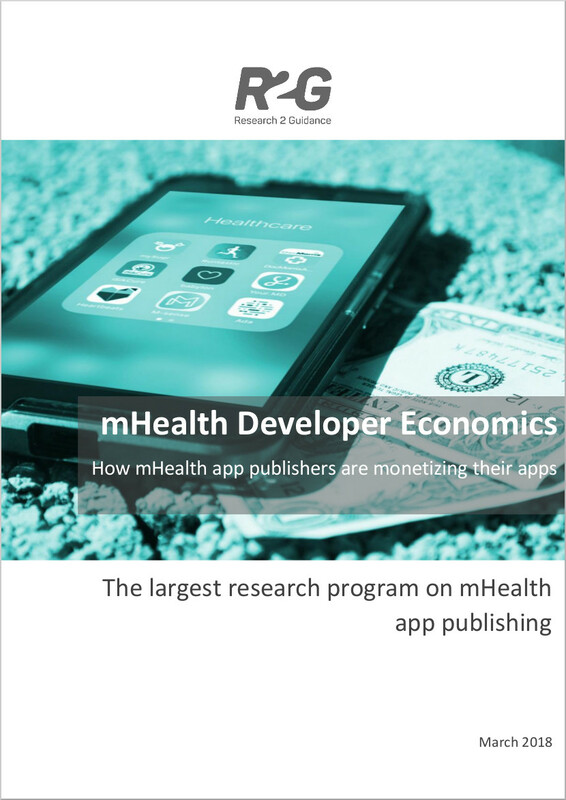 This year more than 5,000 mHealth app publishers have shared their views on the current status of their work and how the mHealth app market will evolve in the next years. 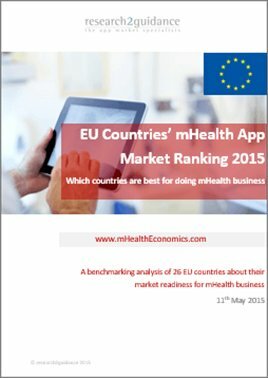 The first part of the report EU Countries mHealth App Market Ranking 2015 is opinion-based. 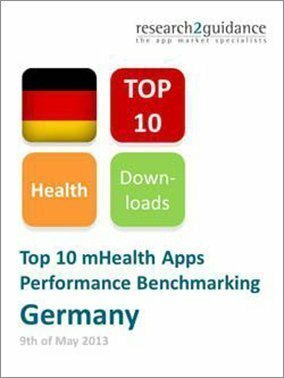 It examines how mHealth app publishers evaluate the EU member states for their mHealth business potential. Participants have been asked to name 3 best and worst EU countries for doing mHealth business and give reasons for their choice. 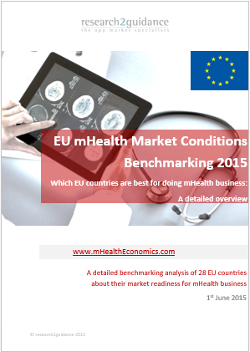 and 26 criteria which constitute the dimensions, mHealth market readiness of 28 EU member countries is assessed. The results give valuable insights and guidelines for any company that wants to start a mHealth business within the EU, as well as for EU governmental organizations that want to better leverage and stimulate the potential of a flourishing mHealth ecosystem. Target groups for this report are countries who want to .